Charlotte Kingsnorth’s Hybreed collection continues to evolve from the mixture of vintage furniture frames and fleshy biomorphic forms. 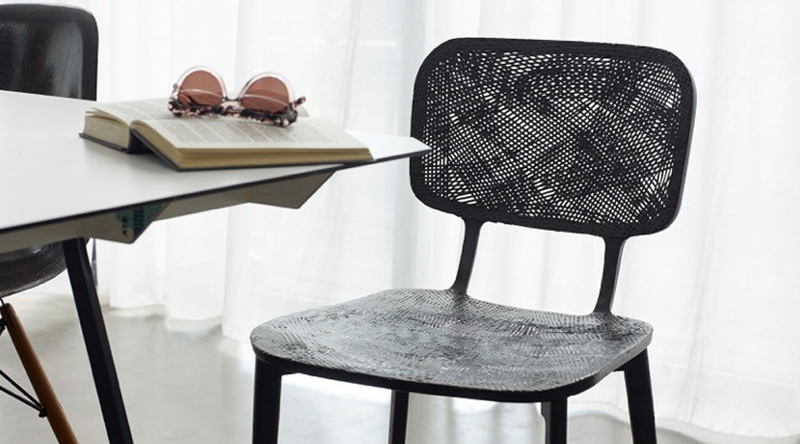 Chair frames are either hand selected by the designer or privately donated. A mixture of instinct and the character of the frame informs the de- signer when shaping the cushioning that makes up its body. 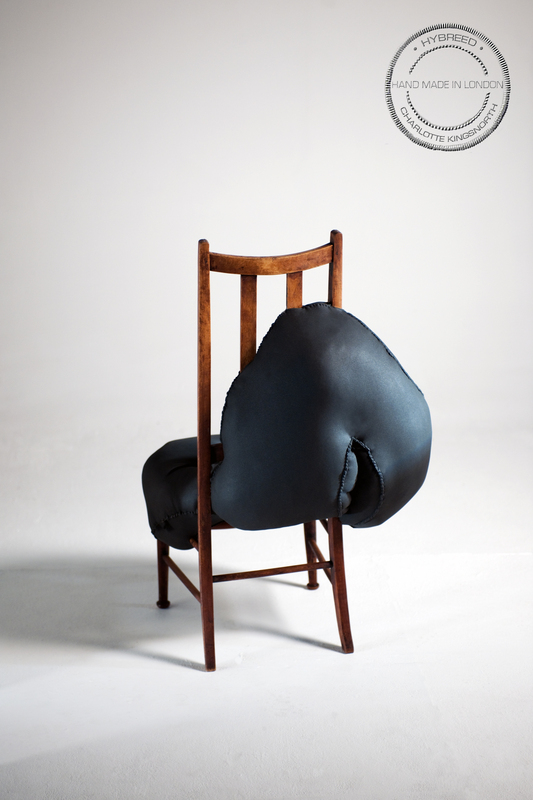 The chairs are hand sculpted and stitched at her London studio. Every chair in the collcetion is one of a kind.